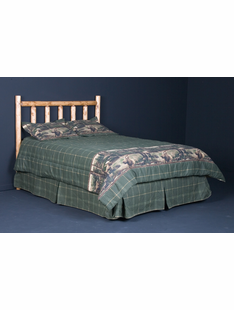 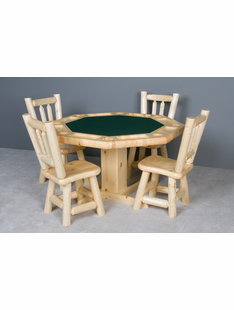 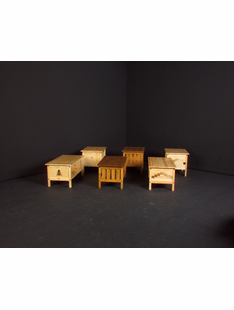 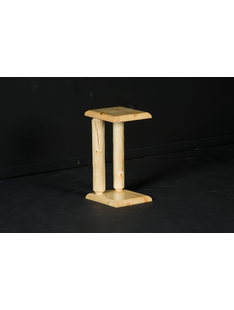 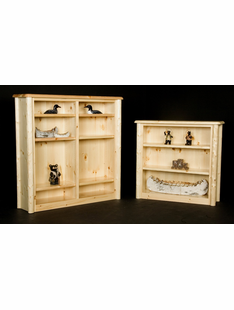 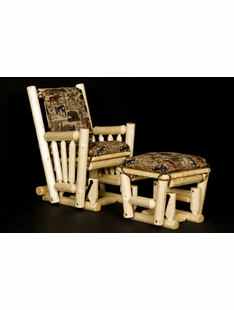 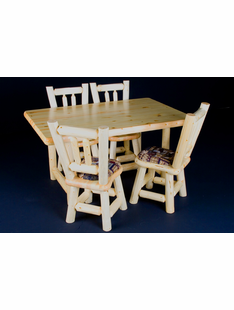 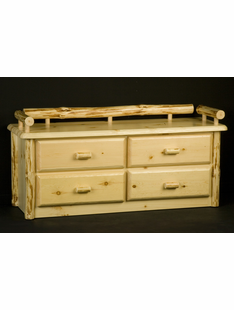 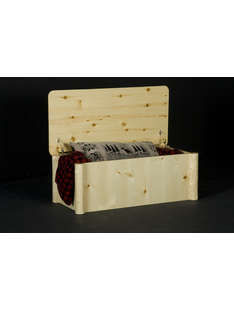 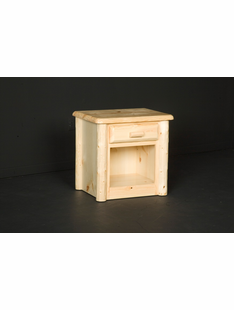 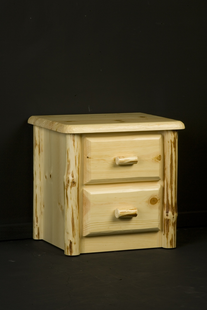 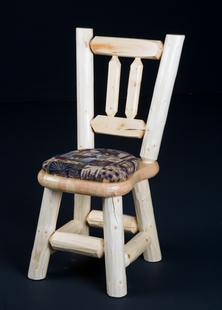 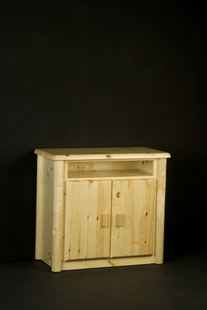 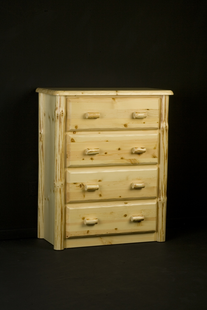 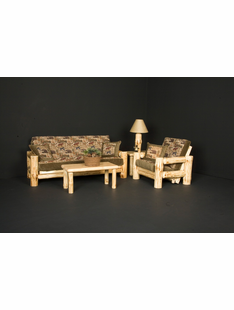 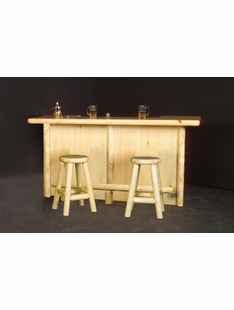 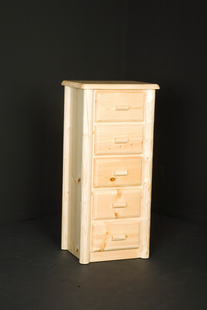 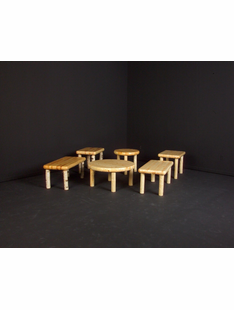 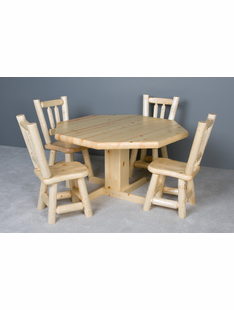 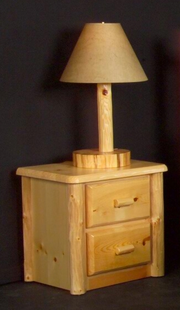 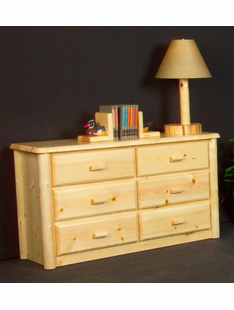 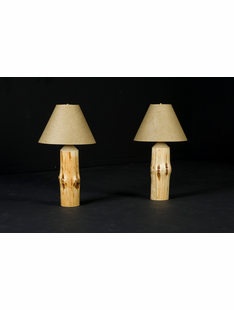 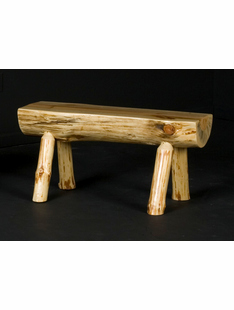 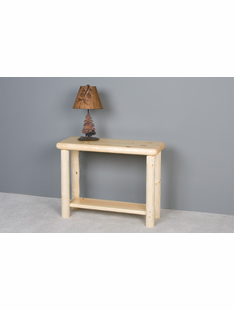 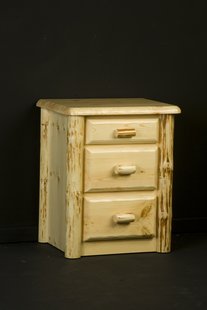 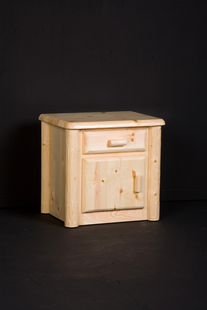 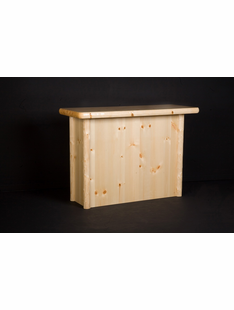 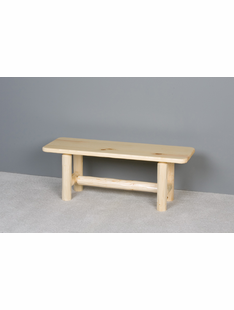 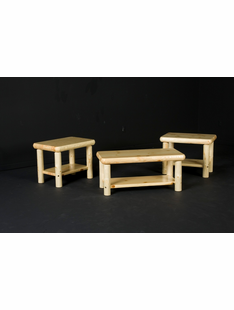 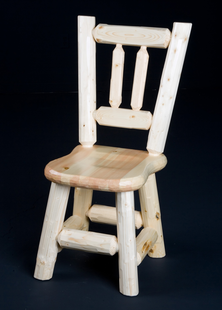 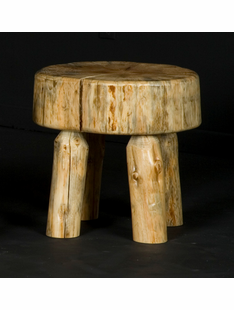 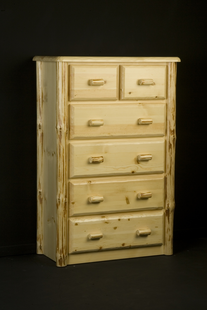 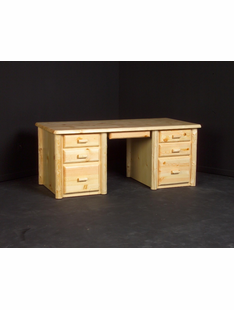 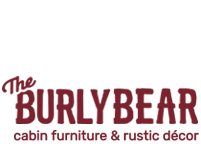 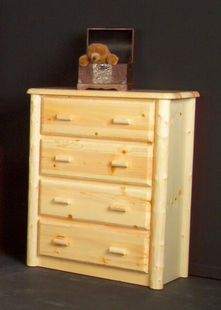 The Burly Bears NORTHWOODS LOG COLLECTION features a full line of Rustic and Log Furniture. 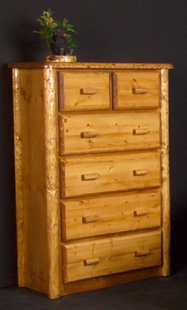 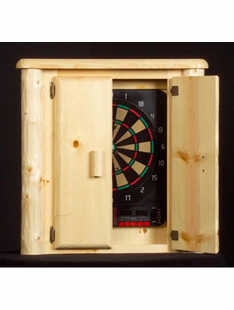 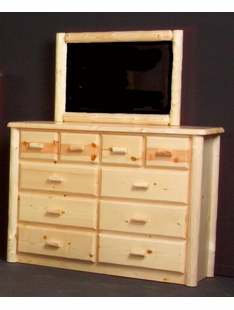 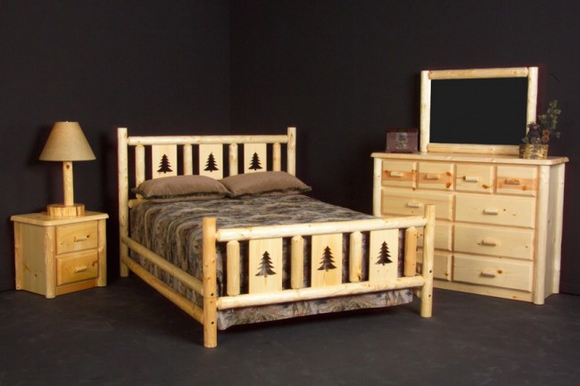 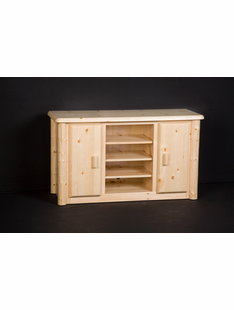 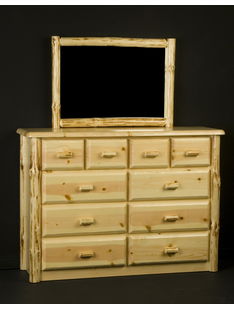 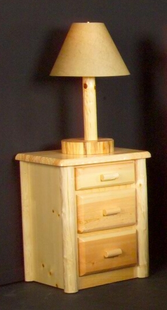 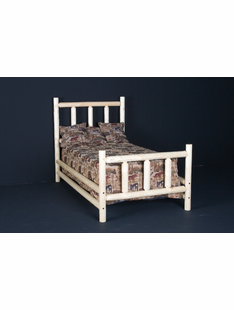 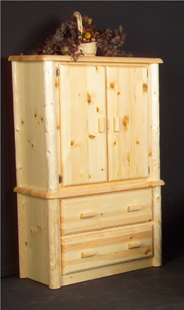 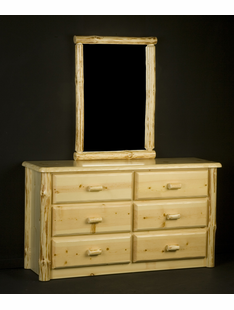 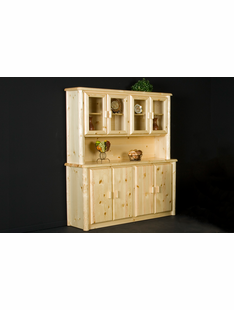 A variety of the furniture we build includes log beds, log bunk beds, rustic bedroom and dining room furniture, log pool tables, rustic style kitchen cabinets, barnwood and hickory log furniture. 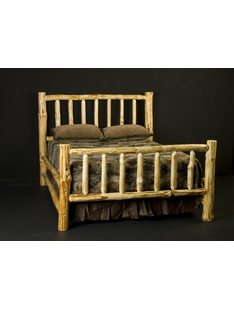 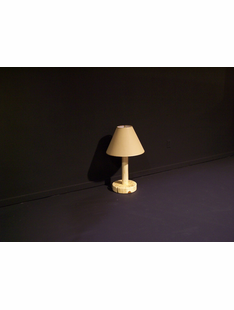 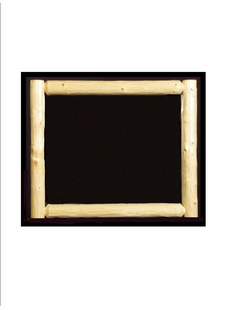 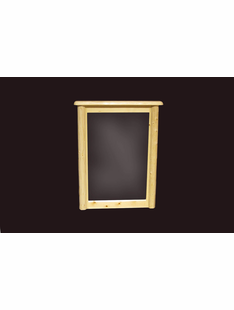 We build anything rustic to fit your rustic decor needs. 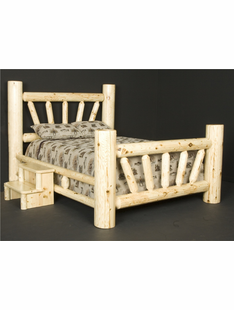 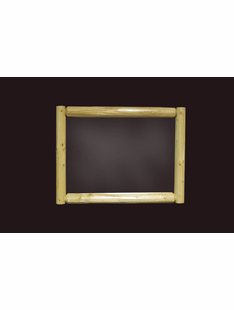 Whether you have a cabin in the woods, a lodge or a resort that needs a rustic feel, a lake home or a ski lodge, we have rustic log furniture to match your needs. 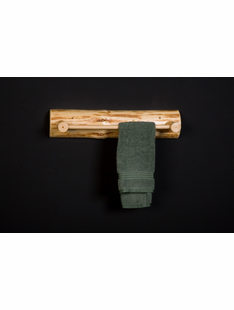 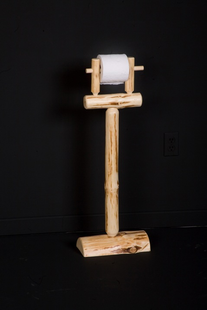 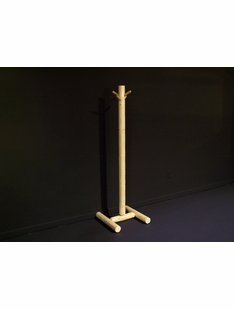 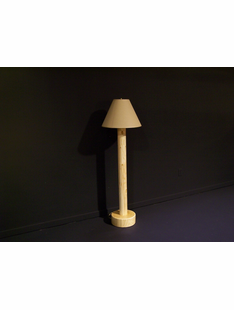 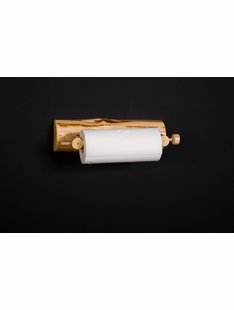 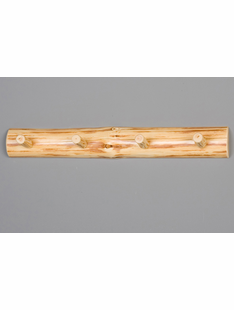 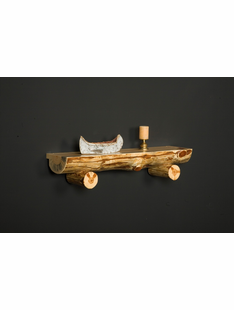 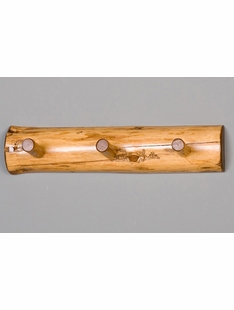 LOG PAPER TOWEL HOLDER 17"
RUSTIC LOG BAR W/LIQUID GLASS 60"
RUSTIC LOG BAR W/LIQUID GLASS 84"